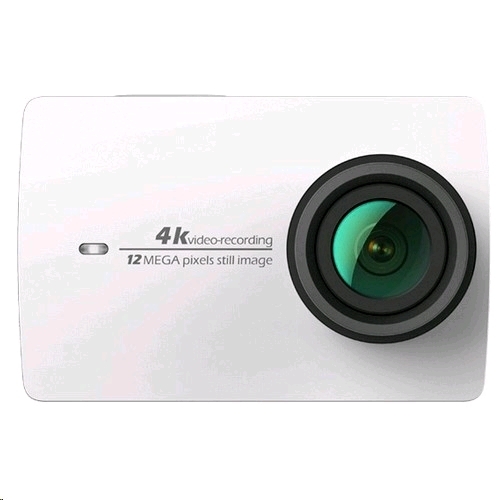 Superb Image Quality � Records 4K/30fps (100mbps), 2.7k/60fps, 1080p/120fps, 720p/240fps video, and 12MP raw image with build-in Sony IMX377 image sensor and Ambarella dual-core A9SE75; Equipped with advanced video stabilization (EIS) can capture super smooth footage at 2.7k/60fps. 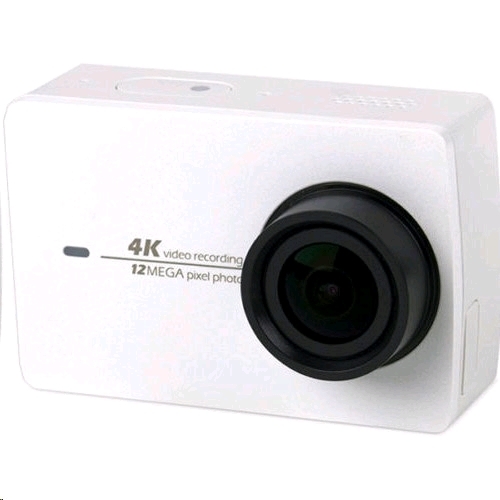 Long Battery Life � High capacity rechargeable lithium-ion battery records up to 120mins of 4K/30fps video with a single charge. 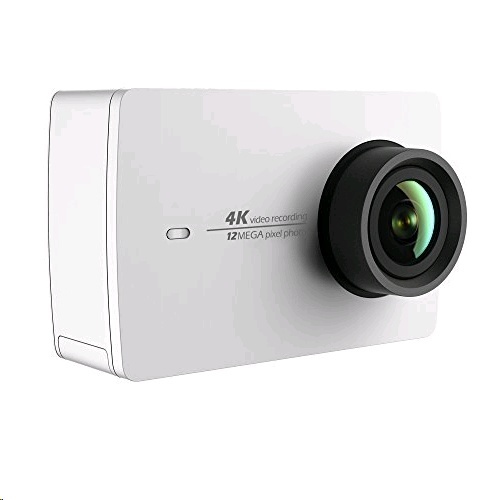 High performing cooling system prevents YI 4K Action Camera of overheating and enables stable video recording. Intuitive Touchscreen UI - Built-in 2.2� high responsive LCD touchscreen with 640 X 360 high resolution for easy setting, previewing and shooting. Newly released voice command makes shooting even easier than before. Touchscreen is made with Gorilla Glass Retina to resist scratches and daily impact. 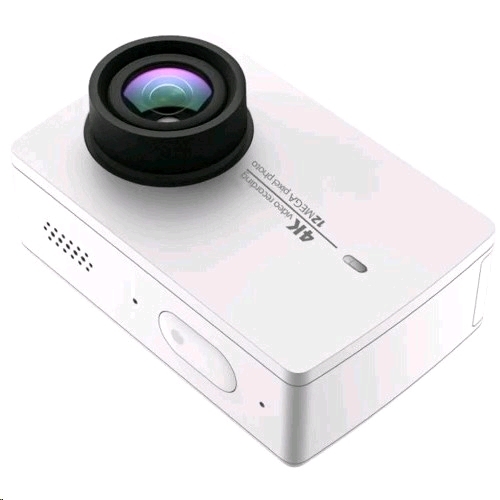 Instant Sharing -- Built-in Bluetooth and high speed 5GHz/2.4GHz Wi-Fi support for wireless remote control and the YI Action App for instant photo and video editing, sharing and live streaming to social media. Advanced Features � Always update to the latest firmware (1.8.25) to enjoy the extra features. Flexible settings of ISO/WB/SHUTTER/EV/METER for 12MP raw file help you produce high quality images even in low-light condition; Multi record/capture modes, including burst, slow-motion, timelapse, etc, get more creative and fun. Voice control is available with the latest firmware.